An all new world – Explore the world of Piral, ruled by two warring dragon nations both trying to stem the tide of destruction brought on by the evil dragon Deablo. Players will find themselves in scorching deserts, deadly swamps, lavishing castles, lush forests, and more! Craft your own adventure – Choose between two nations, six races, four classes, and eight specializations as you build your character and set out for adventure. 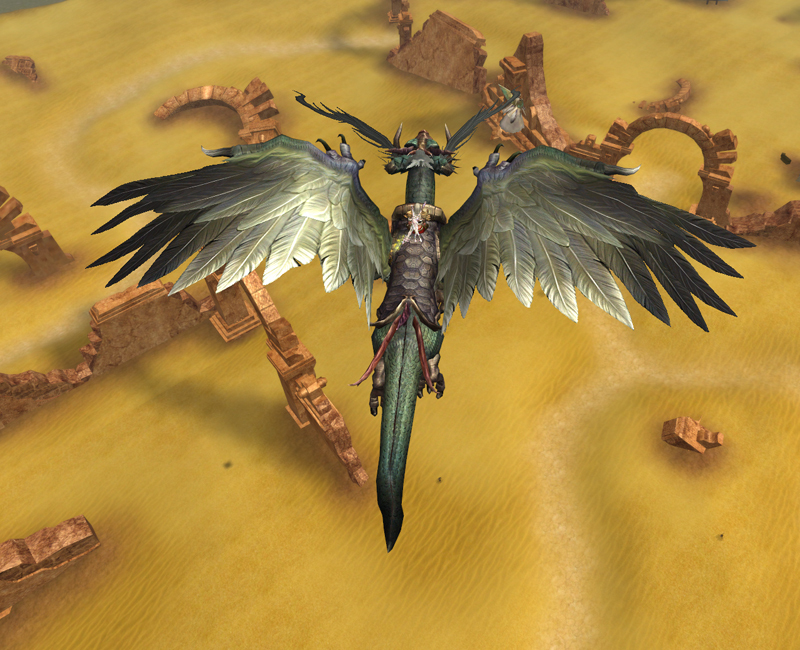 Take the fight to the skies – RODE features mounted combat, whether it’s riding a trusty steed or a soaring dragon. Extensive PVP systems – Fight against the opposite nation as you encounter them on the field, participate in competitive weekly wars, and sneak into the enemy’s territory to carry out dangerous missions. 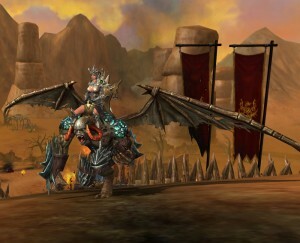 RODE offers many different and exhilarating ways for players to enjoy PVP! A fully featured MMO experience… – With auction houses, guilds (known as Tribes), professions, upgrading, and more, RODE delivers all the features of an MMO in an all-new and expansive 3D world. …without emptying your wallet – Enjoy this full MMO experience without having to pay a dime. There are no monthly payments and you’re not required to pay any fee, but for those who prefer a little game enhancement, we give you the option to buy special items and create your own unique styles in our premium store! Secure your castle, protect your lands – Soon after launching, RODE will add a new Castle Siege mode in which players can take over castles and defend them from enemies. Jump into the adventure on March 9 for your chance to win a range of great prizes during the Dragon Coin Giveaway. Dragon Coins will be handed out to players each half hour and once a player has amassed 7 coins they can roll the Dragon’s Orb to see if it is their lucky day. Prizes include an Alienware M17 laptop, Sony PS Vitas, graphics card, gift cards, and much more. For more information, please visit http://rode.netgame.com/ or join in on the adventure here: http://www.rodeonline.com. A press kit including Fact Sheet, logos, and screenshots (including a fresh new batch!) can be downloaded at http://www.triplepointpr.com/dl/mgame/RODEpresskit.zip. Mgame USA, Inc., also known as Netgame, launched their online game business in 2006. The company currently operates in Orange County, California and targets online gamers of all ages around the globe. Netgame offers a diverse genre of free-to-play MMO (Massively Multi-player Online) games such as Hero Online, which carries an invigorating historical legend; Scions of Fate, a martial arts fantasy-filled game; Operation7, a military FPS (First Person Shooter) action-thriller; and the vibrant and adventurous Cloud Nine. Netgame is constantly expanding and improving to provide the most cutting edge, up-to-date gaming experience. For more information please visit www.netgame.com. Mgame Corp., the parent company of Mgame USA/Netgame is one of the most prominent video game companies in Korea, with over 50 different games in service on portal site and 19 million registered members, and has been a forerunner in the online-game industry since launching its first online game, Dark Saver, in 2000. The company services all types of games, ranging from Web Board Games, Casual Games, Action Games, Musical Games to MMORPGs. The company has also successfully expanded into the overseas markets of China, Japan, Taiwan, Europe, U.S., and Southeast Asia with titles such as: YulGang, Hero, Knight and Droiyan Online.